For a long time there has not been updates, but that does not mean we buried the project. Quite the opposite! 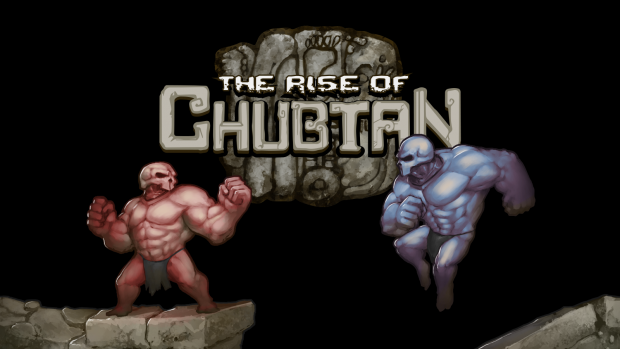 We launched the game on Greenlight this week and you can vote it from here. Underneath you can see the Greenlight trailer. 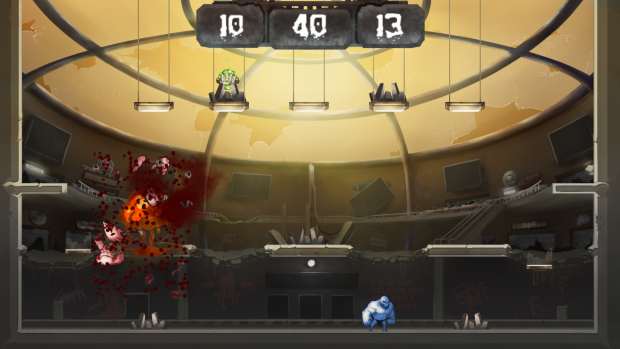 We also used ALOT of time to put finishing touches on our first arena gameplay and you can now try it on Kongregate. In addition to finishing the first arena we have basicly finished the second one and third and fourth are coming along very nicely. You have seen some pictures of the second arena already, but here is one from the finished version. You can see one of the hazards, a drone fyer has shot a miniature nuke and red Chubtan didn't make it out of the way on time. What does the future hold you ask? Well at the moment we are focusing on getting the local multiplayer in working order for all four arenas with hopes of publishing the game in Steam once they are finished. Then if there is enough interest we will finish already started code for online multiplayer and add that in as an update (free update that is). What can I say, but to go and vote for us or these guys will be angry.